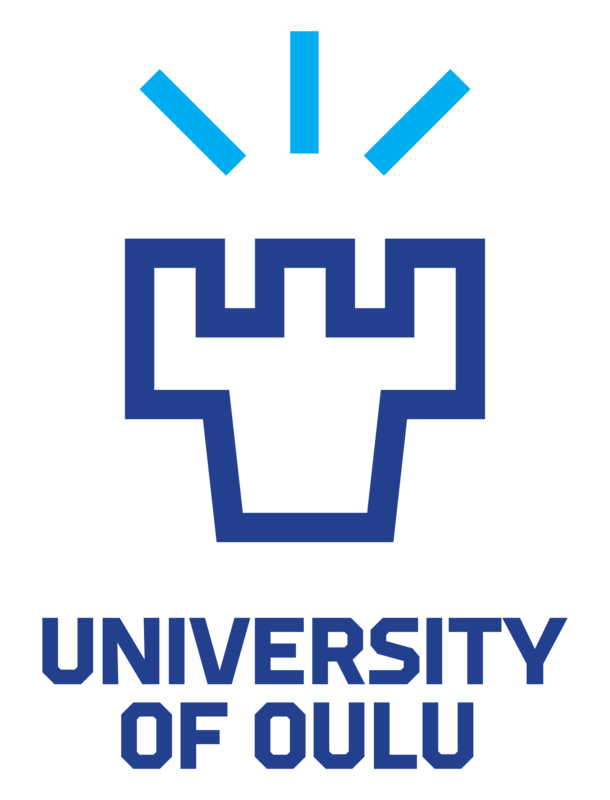 Here you can find the services of University Sports of Oulu, as well as acquaint yourself with the other services that promote Health and Welfare. Courses are listed on the webpage titled "All Courses". All series and competitions are listed also on a separate page. Go ahead and find yours!